Israel’s future is found not in itself, but in Messiah, Christ Jesus. I, like many, touted these sentiments, and for good cause. Tonight, however, I realized that as foolish as Hamas is in engaging in a war with Israel, even more foolish are those of us who quickly pointed to the Israeli Defense Force (IDF). God is not on Israel’s side; he is on his own side, and Israel must join God! God warned his people through Hosea and Obadiah that they put faith in their military instead of him; their might was their idol. Because of their sin, God declared judgment against Israel (a recurring theme in the Old Testament). Achan disobeyed God, and all of God’s people were held accountable. However, Joshua and the elders turned to God, the people put their faith in God alone, and God gave them victory over Ai (Josh 7:6-8:29). Israel today fights against her enemies in Gaza: the Iranian-backed Hamas. 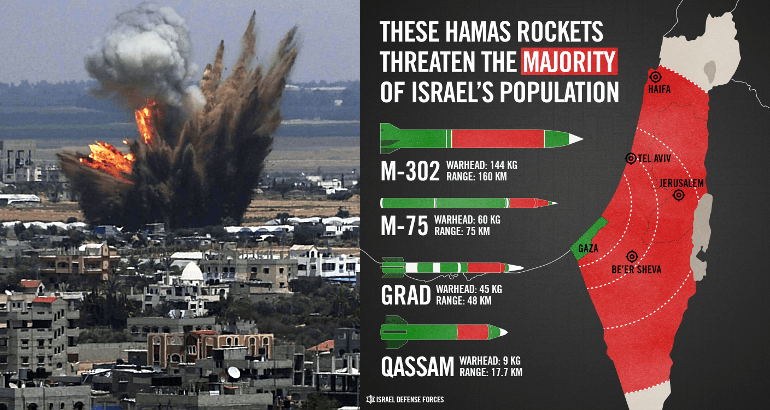 Many, like me, declared Hamas fools for entering into a military conflict with mighty Israel. Here was a sliver of a nation surrounded by her enemies, but with an army none dared challenge – none except God. Despite her military might, despite the skill and prowess of the IDF, Hamas could easily see victory over Israel if Israel trusts its own power over God’s. Should Israel turn away from God, worship at the feet of idols, and trust itself, its own achievements, and its own military, then God may just bring her to her knees. Hamas are fools to challenge Israel to a fight, but we are bigger fools to challenge God with man’s might. Pray for Israel to trust in the God of Abraham, Isaac, and Jacob and the victory only he brings. Pray for Israel to seek Messiah, Christ Jesus, who laid down his life to pay for sin, rose again, and will return, so that all who trust him will be saved just as prophesied in the Law and Prophets. Pray for Israel – not for her military victory, but for her spiritual vitality! Science Proves Man is… African?